This comprehensive collection of scholarly essays on the history and theology of the Siddha Yoga path explores its origin, development, philosophy and culture, and practices. 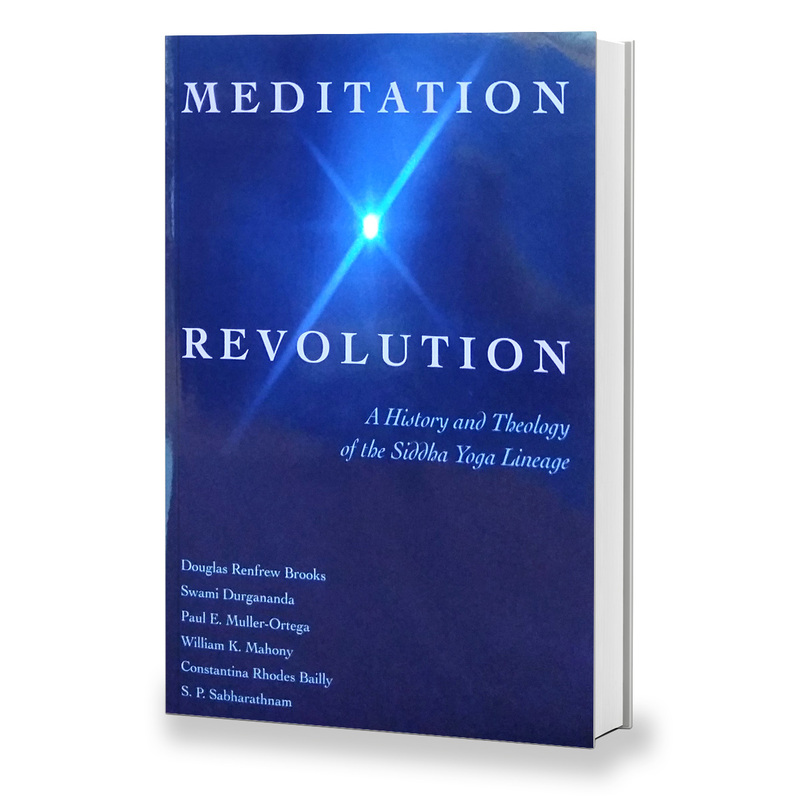 The volume includes a history of the Siddha Yoga path in the 20th century and essays on the Siddha, the Guru-disciple relationship, the canons of Siddha Yoga, the Self, Shaktipat, Kundalini, Siddha Yoga as Mahayoga, and the ashram. Also included are extensive endnotes, references, and appendices documenting Siddha Yoga history. The authors of the essays are all renowned scholars and teachers in the field of Indian religions, comparative study of religion, and yoga studies.